ST. CHARLES, Ill. - Jan. 18, 2019 - PRLog -- The largest, longest-running and most innovative home show in the Chicago area returns February 8, 9 and 10 to Pheasant Run Resort in St. Charles. This year's event is presented by Floor & Decor. Since 1984, this celebration of renovation, remodeling, design and transformation has been bringing together an outstanding roster featuring hundreds of award-winning contractors, talented designers, national brands, creative craftsmen, trade specialists, prominent retailers and industry innovators. An audience of 10,000 homeowners is expected to visit the event. Show hours are Friday, Saturday and Sunday 10 am to 5 pm. Adult admission is $7. Senior admission (over 62) is $4. Children under 18 attend free. Parking is free. A portion of the ticket proceeds benefits Habitat for Humanity of Northern Fox Valley and their ReStores in Elgin and Chicago. 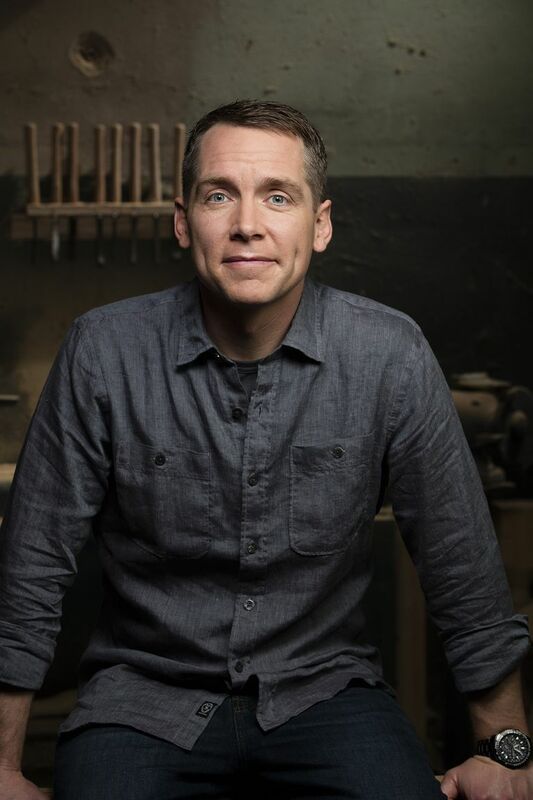 New this year, Clint Harp of Harp Design Co., carpenter and craftsman from "Fixer Upper" on HGTV and "Wood Work" on DIY Network will be "in the house" for featured presentations on Saturday, 2/9 at 3 pm and Sunday, 2/10 at noon. Join Lou Manfredini for a live broadcast of his HouseSmarts radio show on WGN, Saturday, 2/9 from 7 – 10 am, sponsored by Perma-Seal Basement Systems and Lindemann Chimney and Fireplace. Daily, idea-sparking workshops on "Kitchen Design Trends," "Beautiful Bathrooms" and "Paint Color Trends" will also be offered. Workshops and attractions are included with admission; seating is limited. The Mega Center and Ballroom will be brimming and bustling with engaging displays, live-demonstrations, product samples and cutting-edge services for home living, landscaping and home improvement. Explore the latest in kitchens, baths, basements, additions, new construction, carpentry, architecture, tile, stone, patios, pergolas, painting, flooring, fireplaces, renewable energy, roofing, waterproofing, window treatments, custom closets, heating and air, insulation, windows, doors, flooring and more will be presented by professionals. For event specifics call 630/515-1160 or visit www.kennedyproductions.com .